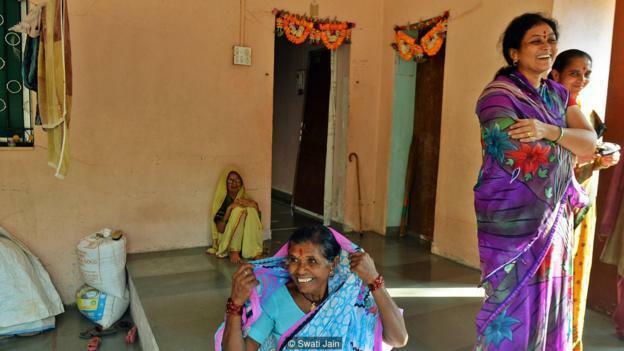 Shani Shingnapur: The Maharashtra Village Where Houses Have No Doors! In lord Shani, we trust! Doors are so common everywhere that now one is puzzled if doesn’t find any! 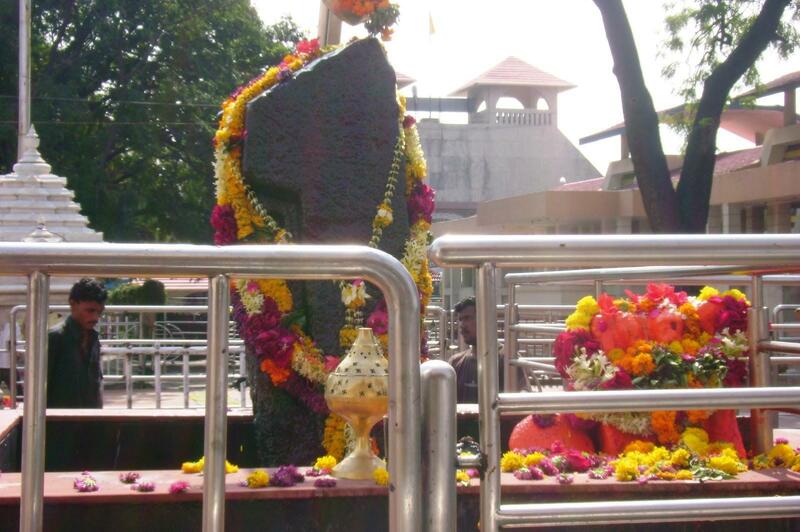 Shani Shingnapur is a village in Maharashtra, 35 km from Ahmednagar city. The village has post offices, banks and houses with door frames but no doors! The village believes that Lord Shani, also known as Saturn, resides there and protects the village from thievery. 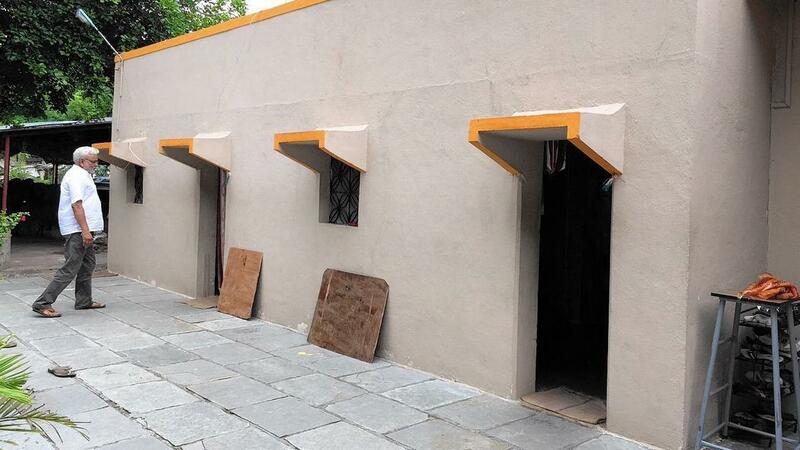 So the banks have no doors, houses have no doors and even toilets don’t have doors there! The village has a story to tell thousands of tourists who visit the village, especially on Saturdays. 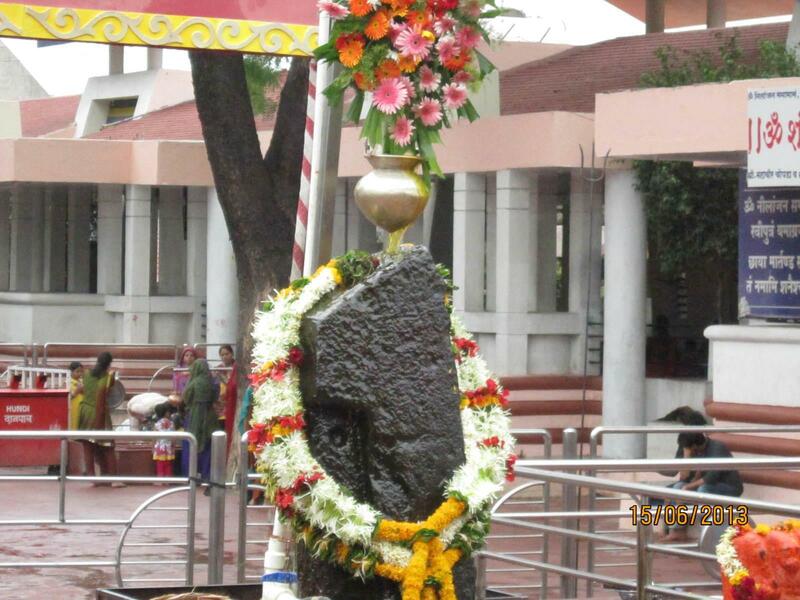 Centuries ago there was a shepherd living in the present Shani Shingnapur. He touched a black stone with a rod and the stone started bleeding! The whole village was astonished. That night Lord Shani came into his dream and told him that the stone is his one of his swayambhu forms.On hearing this the shepherd asked if he should construct a temple for the lord, to which the lord replied that he preferred to live under the open sky and the whole sky is his roof. Then Lord Shani asked the shepherds to perform Pooja every Saturday and promised them that he would save them from thefts and burglaries. So till date there is no dor on any houses and schools or post offices except one bank. 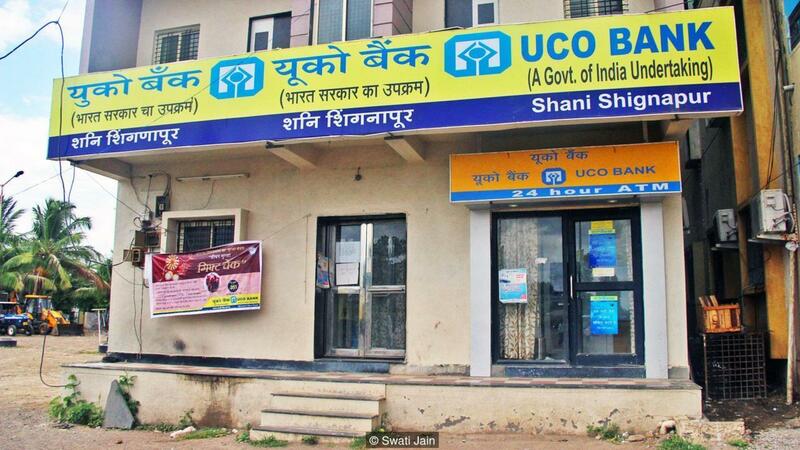 The UCO Bank opened in 2011 and couldn’t keep the local custom alive. The building had doors and lockers installed since the officials were worried about thefts taking place. The village is a home for over more than 6,000 people where houses have no doors and gods but no temples. Until 2010 no theft or burglary was reported and till date people believed that Lord Shani would punish wrongdoers. But then in 2010, some people were involved in a theft. Locals say that they died shortly after committing the crime, vomiting blood! They could not even cross the borders of the village! 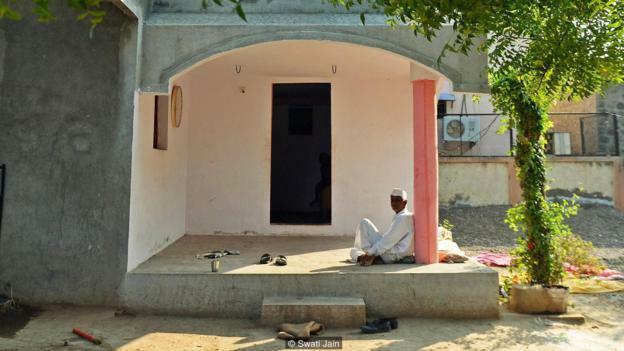 Since the people believe that Lord Shani resides here, this fear has made the Shingnapur village India’s safest village! The dusty lanes and the cows and the people on bicycles would present to you a scenario like any other village - just with one difference - their doors are open for all! The villagers have no issue with houses without doors and are firm believers of Lord Shani. Since this story has caught national attention, tourism in the village, which hitherto relied on sugarcane farming, has received a boost The fear of Lord Shani’s wrath keeps the policemen happy, and the stream of tourists is helpful for the village economy. Call it Lord shani’s blessings or something else, at least one village is not perishing due to poverty in India! 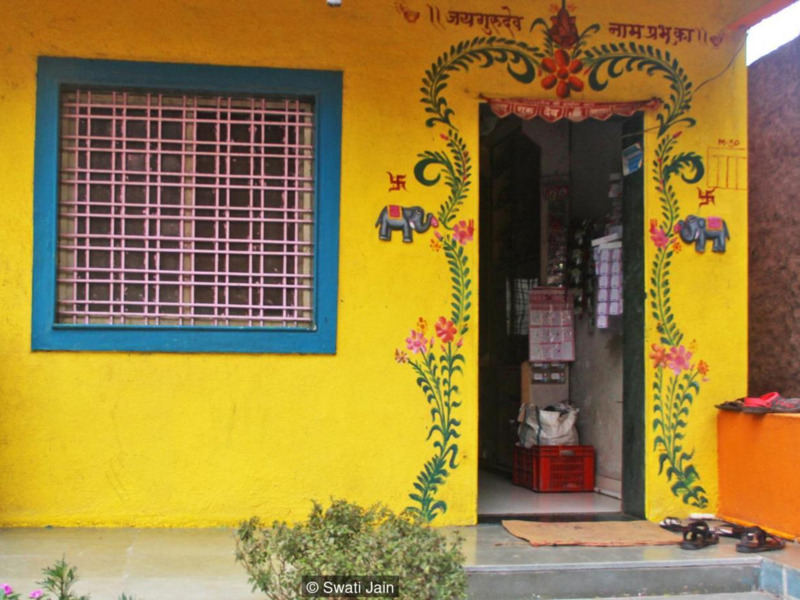 This doorless village is a great example of how safety in India is not completely a myth!